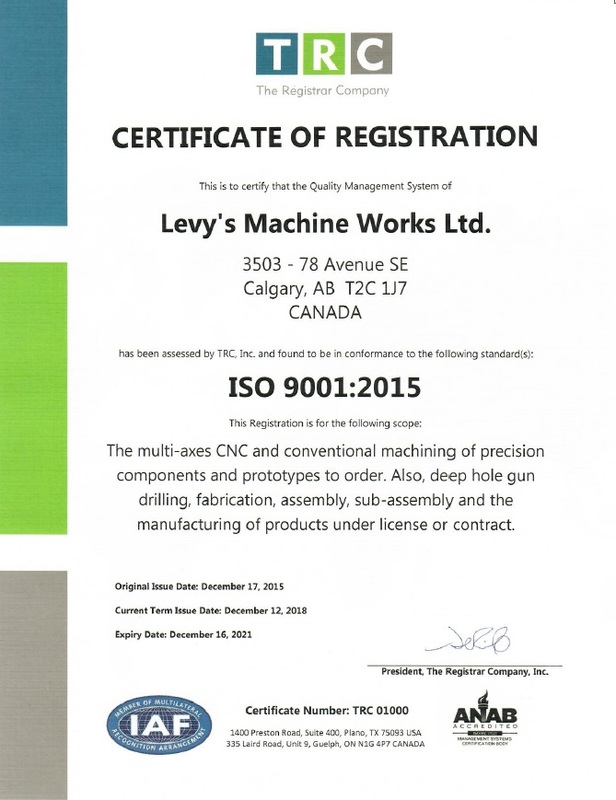 ﻿ About Us | Levy’s Machine Works Ltd.
Levy’s international standard quality management system is certified to ISO9001:2015. We are happy to offer you a quote. 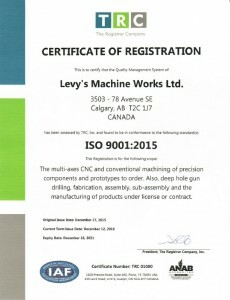 Simply visit the proposal page and use our form to contact Levy’s production and engineering staff.